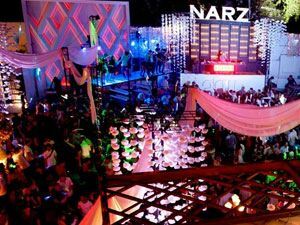 Celebrate Songkran outdoors at Narz, from Saturday until Tuesday. Expect loads of water, over 20 Thai DJS, 10 female DJs and 100s of international and Thai models. 4 rooms of music plus the outdoor foam party!